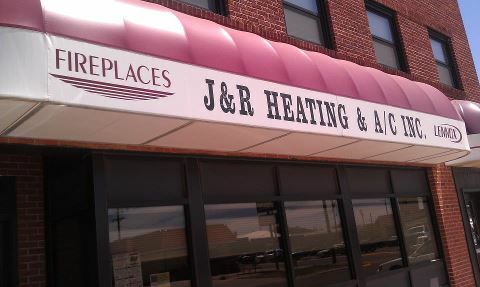 People say gratitude is the key to happiness and our team at J & R Heating and Air Conditioning agree completely. “Thank you” are two words that we cannot say often enough to the people we have the privilege to serve each day. We are incredibly grateful for all our customers. If you would like to find out how to save more energy, live more comfortably, or prevent future problems, we would be more than happy to advise you on the simple steps you can take to meet your specific needs. Give us a call at 402-362-5702 and we will be glad to walk you through and explain the options that are available to maintain or improve your home comfort system. We are sincerely thankful for the opportunity to serve you and look forward to providing you with the most efficient and reliable products available. Here’s our newest Spring/Summer Snoopy scene!!! Is spring a time to slow down or speed up? The milder weather certainly gives us a chance to get outdoors more often, take in fresh breezes and enjoy the green and blooming landscape. It’s great to relax and recharge after a long winter. But being busy has its advantages, too! That’s why we’re so grateful to our customers for allowing us to serve you. Our winter was packed with all sorts of opportunities to help folks like you with fast repairs and routine service. Some of you are enjoying the start of this season knowing that you have a trustworthy and highly efficient new system to keep you comfortable. As we’ve said, the best way to avoid future problems is to have your cooling and heating equipment tuned up before the start of the next busy season. So, please call to schedule yours before we’re booked. Here is a DIY checklist to make sure your cooling system will save you money on your electric bill this spring and summer. Have the cooling system maintained and inspected yearly, by a qualified contractor like us. Set the thermostat at 78°F. Each degree higher saves approximately 6% on air conditioning costs. Don’t turn the thermostat lower than the desired setting. The house will not cool off any faster and can overshoot the desired temperature – wasting energy. Install a ceiling fan to create air movement. The air movement can keep you cool at a higher temperature, allowing you to avoid using your air conditioner, or letting you set the air conditioner at a higher temperature. Cut back plants, bushes, and trees that may restrict air flow to the outdoor unit. Keep the outdoor coils free of dirt, debris, and leaves. Keep windows shut when closing up the house for the day or when running the air conditioner. Make sure your clothes dryer is vented outdoors. You don’t need the heat or humidity inside the house. Close your drapes on hot days. If there is some way to shade your windows from the outside, this will keep out even more heat. Use kitchen and bath vents to rid the house of excess heat and moisture. Turn off the gas furnace pilot light in the summer. Change the furnace filter. They need to be changed anywhere from every 30-270 days. Could be a loose damper, which is very easily fixed. Or maybe a bearing is going bad. A tiny little ball designed to reduce friction has quit doing that, and the machine is screaming in protest for some attention. If you don’t fix it the machine can and will often self-destruct the bearing assembly. As you would imagine, not cheap. Yet if caught in time, a shot of lubricant or another quick fix could’ve avoided the whole thing. “My house is having hot flashes.” This is your A/C whispering for a little TLC. When one room is warmer than another – by say more than 3 degrees – that means there’s a correctable flaw in the system. Blockage, duct venting or maybe a different diffuser could take care of this annoyance very easily. The thing is, don’t “just get used to it” when you’re paying to be comfortable in your home! Seriously, let us check it out. This is what we do. 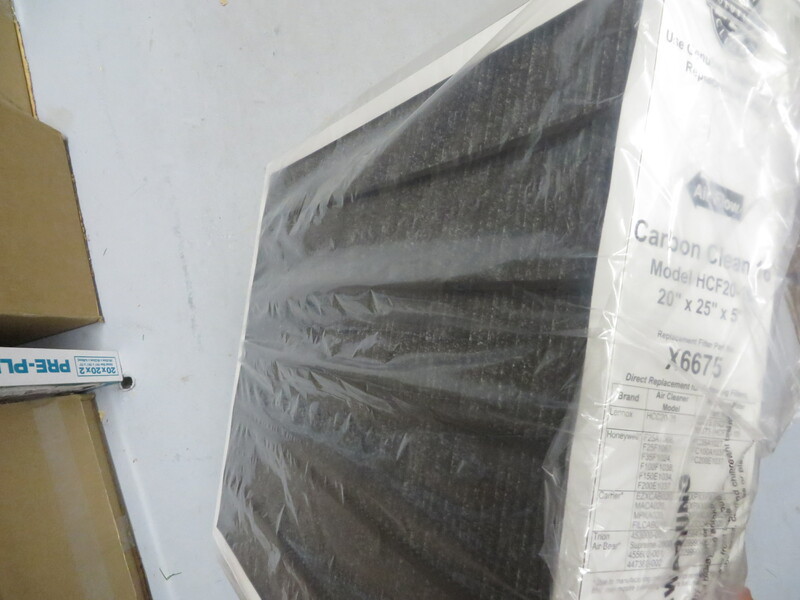 Bottom Line: The longer you ignore you A/C’s little secrets, the more they grow to potentially drain your wallet. So let us come out to help soothe your system and bring your system and bring you the comfort you both deserve. All it takes is a good listener.